“Shortenin’ Bread” has certainly wins a prize for longevity. After all, it has been around for over 150 years. 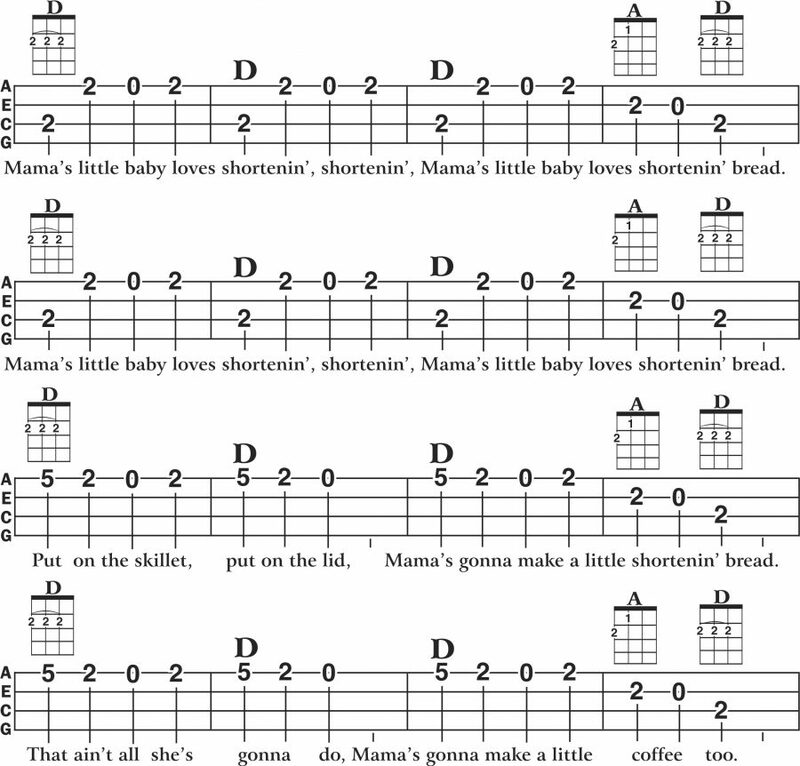 This version of “Shortenin’ Bread” comes from my new book, Ukulele for the Complete Ignoramus! I can’t tell you why, but I find playing Shortenin’ Bread almost addictive. When I start to play it, I can barely force myself to stop. I must not be alone because this song has been popular since the early to mid 1800’s. 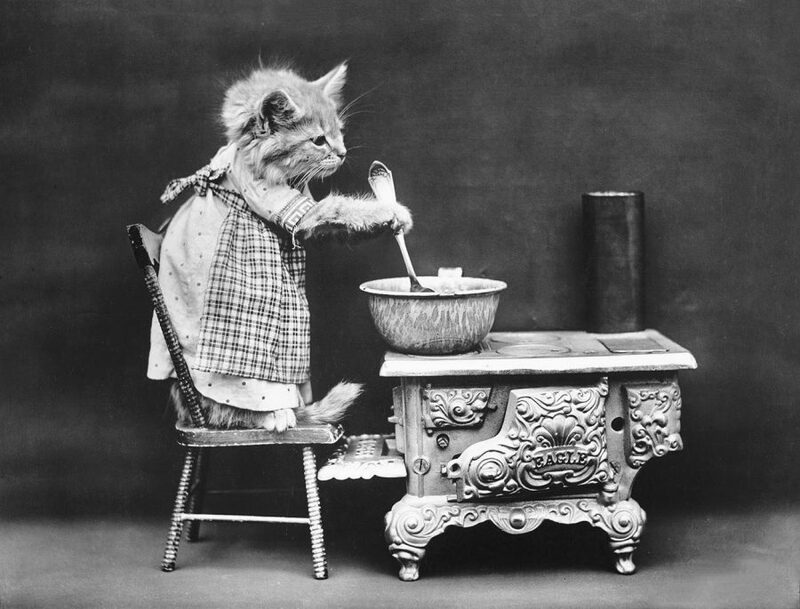 The song was first collected and published in 1915, and was known as a ‘plantation song.’ All this talk about shortenin’ bread is making me hungry! 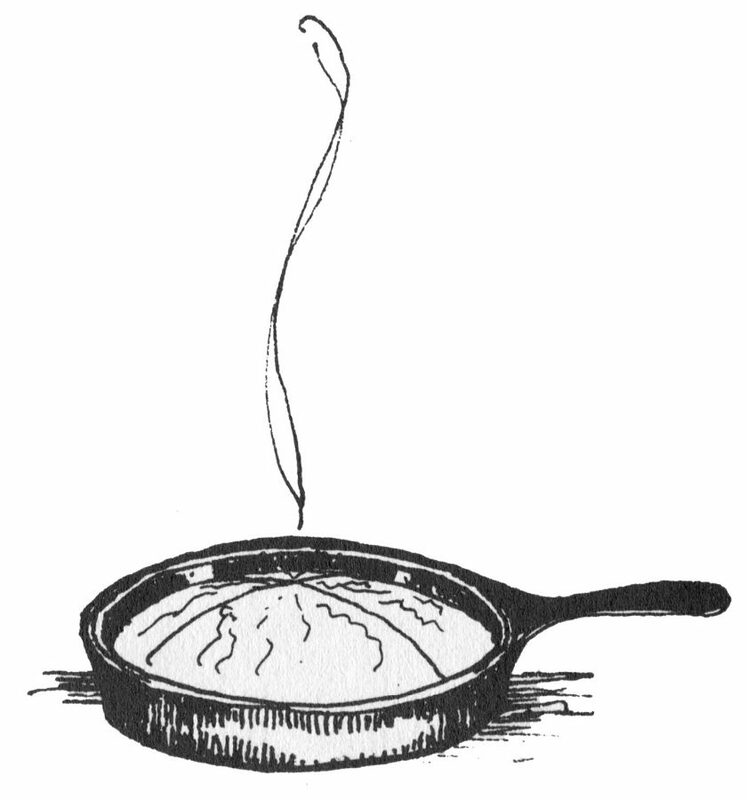 If you’re in the same fix, put your skillet on a hot fire. While it’s getting hot, mix up some corn meal and add some bacon gravy and bits of crisp bacon, which are called “cracklins.” No wonder it’s sometimes called “crackin’ bread.” Pour your mixture into a hot greased skillet, and sit back while you wait for it to cook. In the meantime, pick a little bit of Shortenin’ Bread on the ukulele. Try not to get hungry while playing Shortnin’ Bread! 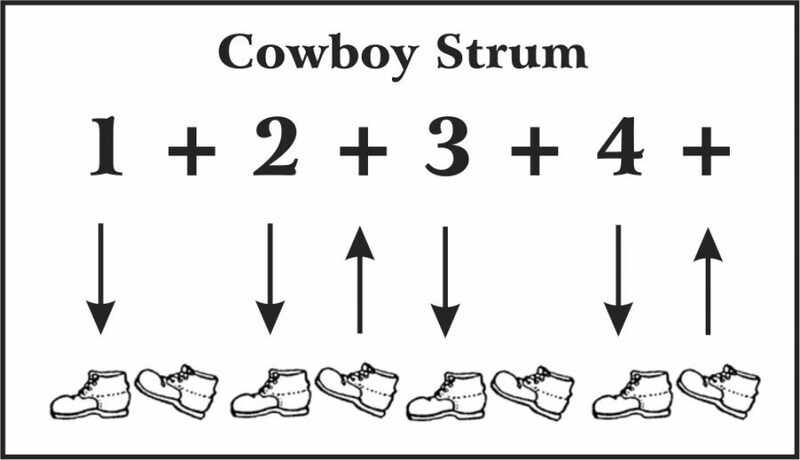 I like the Cowboy Strum on this classic. It is mostly D, played with the middle finger to make shifting to the A in the split measures a little easier. From the D, roll your finger to the 4th string for the A. To play the melody, play all the notes on the 2nd fret with your first finger. That way, you can reach the 5th fret with your pinky without moving your hand. Mama’s little baby loves shortenin’ bread. Mama’s gonna make a little shortenin’ bread. Two was sick, and the other most dead. Slipped my pockets full of shortenin’ bread. 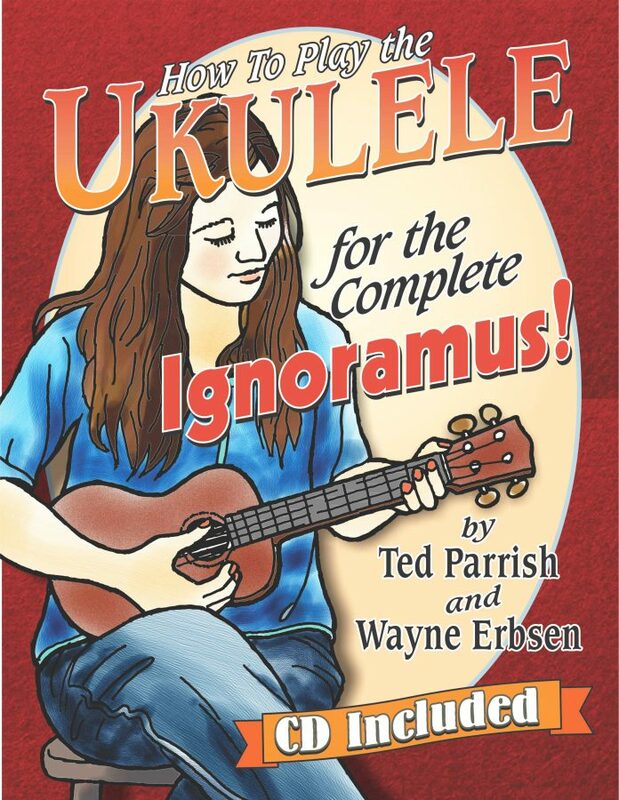 If you liked this, pick up a copy of Ukulele for the Complete Ignoramus! book and CD set. It is available on our website as a spiral bound paperback, downloadable PDF, and also in Kindle format. ← How Hard is it to Play the Guitar?